Getting ready to retire so these have to go. 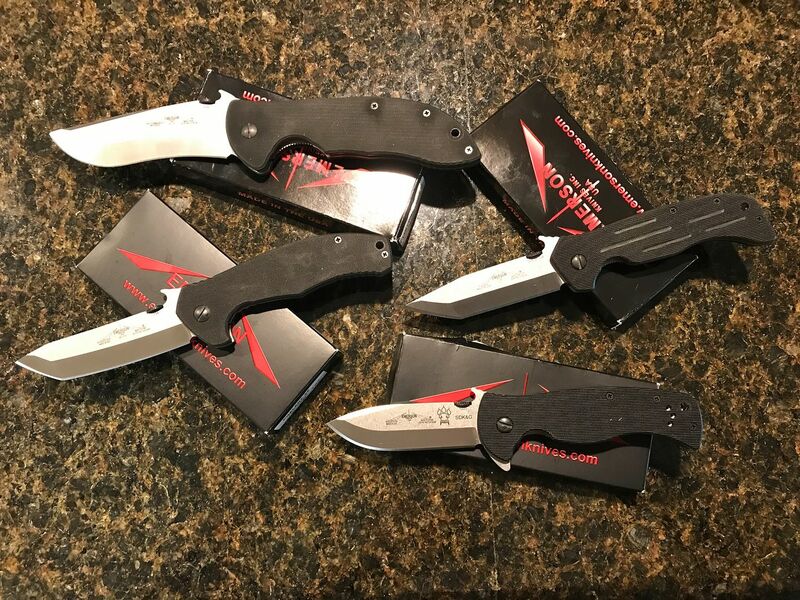 The Roadhouse, Phalanx and Commander are ECA knives but the Sheepdog is not. All are NIB and price includes shipping via USPS Priority Mail. PP + fees or USPS MO. Uber Commander $400.00. This is the largest Commander ever built and AFAIK there has only been one run of these.